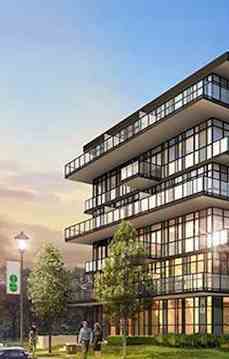 The West Condominiums at Stationwest is a luxury boutique condominium project by Adi Development Group in preconstruction at Masonry Court, Burlington. 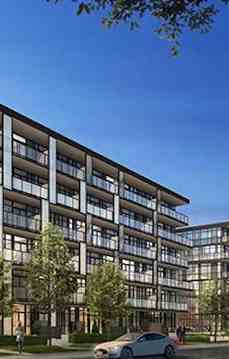 It has 6 storeys and 168 units in total. 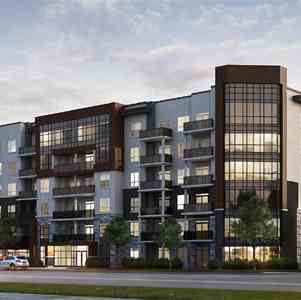 The West Condominiums at Stationwest is located in the Historic Village of Aldershot in Burlington. It is in a walking distance from Aldershot Go Station and has easy access to HWYs 403, 407 and QEW.